This is a testing video for 3 Elements Yagi (Lightweight End Mount) using a portable HT Cignus UV85 (A Baofeng UV5R variant). I’m testing from my present location at Maligaya, Atimonan Quezon climbing a hilly location near my QTH. The terrain is a mountainous area with a bowl like topography with lush vegetation. I managed to contact the station from Sariaya, Quezon about 45kms from Atimonan point to point. 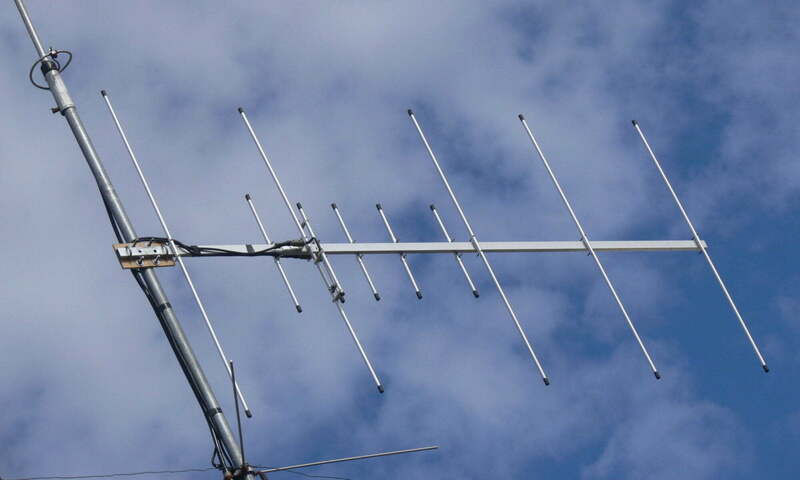 This Yagi is designed for 146Mhz as center but easily covers 144-148Mhz with similar pattern across the operating frequency this Yagi is designed using 4Nec2 antenna simulation software. Antenna boom measurement is the same as the 3 Elements Yagi designed for 145Mhz except for the elements which are cut for 146Mhz as center frequency. Like most of my antenna design this is lightweight collapsible for easy keeping, and end mount. The advantage of end mount design is obvious as there is no pattern distortion on the antenna unlike the mid mount configuration.